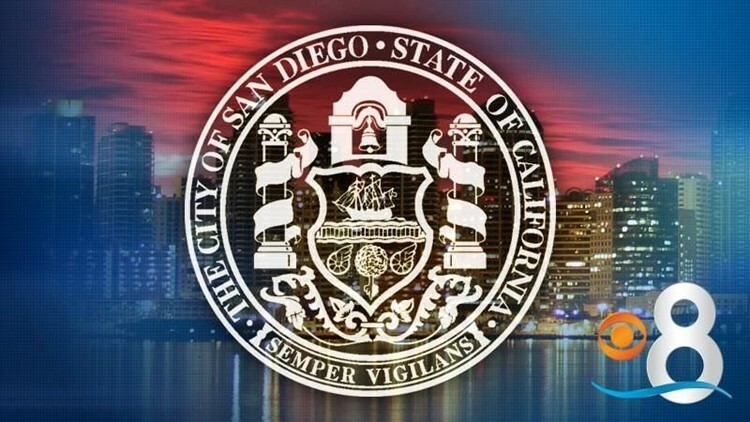 The San Diego City Council's representatives on the Metropolitan Transit System Board of Directors called Tuesday on the agency to issue new payment cards that include advanced consumer safeguards. issue new payment cards that include advanced consumer safeguards. Known as ``compass cards,'' the fare collection system allows trolley passengers to make faster payments at transit stations. Riders tap the cards on a scanner before boarding. It was recently revealed that the cards don't meet payment card industry data security standards, leaving passengers vulnerable to credit card fraud. Technology used by public agencies needs to be the best and safest possible, Alvarez told reporters. Councilwoman Lorie Zapf called for new cards that also include ``stored value,'' which passengers can fund with a certain amount of money and draw down as they take rides. Compass cards are used for monthly and day passes, but aren't convenient for those who ride only occasionally, such as to sports events. Alvarez and Zapf sent a letter to agency CEO Paul Jablonski last week asking for an update on the issue at the board's next meeting, scheduled for March 17. MTS spokesman Rob Schupp told City News Service that staff is already working on the problem. The data security standards, known as PCI DSS, are a set of rules and best practices developed by credit card companies to prevent fraud, and include encrypting cardholder data, maintaining firewalls and testing security systems.